Fortnite isn’t slowing down, despite its competition. 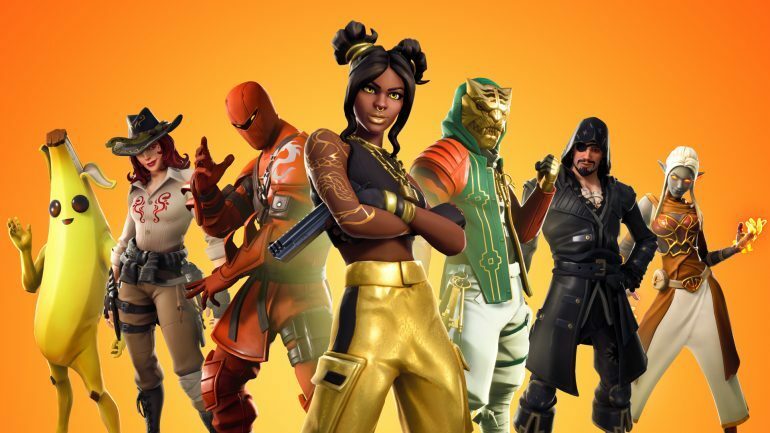 During the 2019 Game Developers Conference, Epic Games revealed that Fortnite’s player base has increased by 25 percent. Epic Games had 200 million registered users last December—but four months later, it’s grown to 250 million. In addition to the influx of players, Fortnite has reportedly set a new concurrent player record of 10.8 million. This news comes as a shocking revelation that wouldn’t be expected in the current battle royale climate. The growing popularity of rival game, Apex Legends, looked to have taken the wind out of Fortnite and compromised its growth—but the new figures released earlier this week suggest otherwise. Apex amassed 50 million downloads in a month, becoming the fastest growing game in history. It’s still leagues behind Fortnite, though, and it looks like it may never boast the same level of success. If Sweeney’s figures are correct, Epic’s scope is huge. It doesn’t look like Fortnite will have any trouble holding its spot as the most played battle royale, despite the fierce competition.